New York is the greatest city in the world and I love it. I am much more comfortable and at home in NYC than Los Angeles. Every day is exciting. So, why then, do I sweat like a whore in church? Cold, hot, humid, dry, I am always moist. I think the barometric pressure gets to me. Menopause thrives in the Big Apple, actually goes on a rampage and I become wet and wild…not in a provocative way. Just drippy and wild in rage at the machine which is me and my hormones or lack of. I look like Satchmo (Louis Armstrong) roaming the city with my white 500 count Egyptian cotton hand towel, dabbing at my face nonstop to suppress the flow. I feel the need to dramatically enter stores and restaurants as if I were filming a scene from Law and Order (ripped from the pages of the NY Post)…”A menacing man in a hoodie, brandishing a weapon, was chasing me…that’s why I am out of breath and sweaty…” thankfully, it’s all a lie, but I need a good cover. 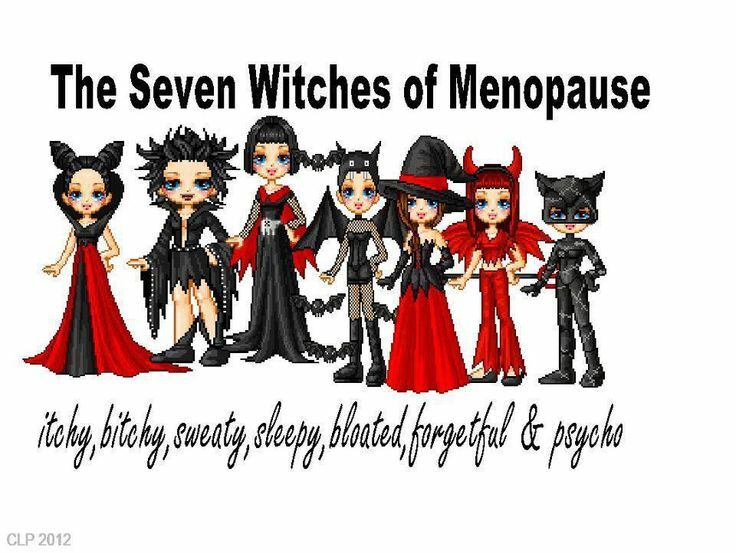 Menopause isn’t all negative…I can change moods in 5 seconds flat, I can scream louder than a red holler monkey and, in a New York minute, I can deny a challenge from anyone stupid enough to push back at me during a menopausal moment. I head out to appointments a good 30 minutes earlier so I can freshen up before human interaction. I have tried every pill, natural cream and old wives tale remedy, but after a decade into menopause, I give up. I have seen the musical, Menopause, a hilarious celebration of women and the change, but to be honest, I see nothing to sing about. Hopefully, my skin will stay young and dewy from all the cleansing and hydration. There has to be a concrete solution to this self-imposed waterboarding besides death or a hysterectomy. 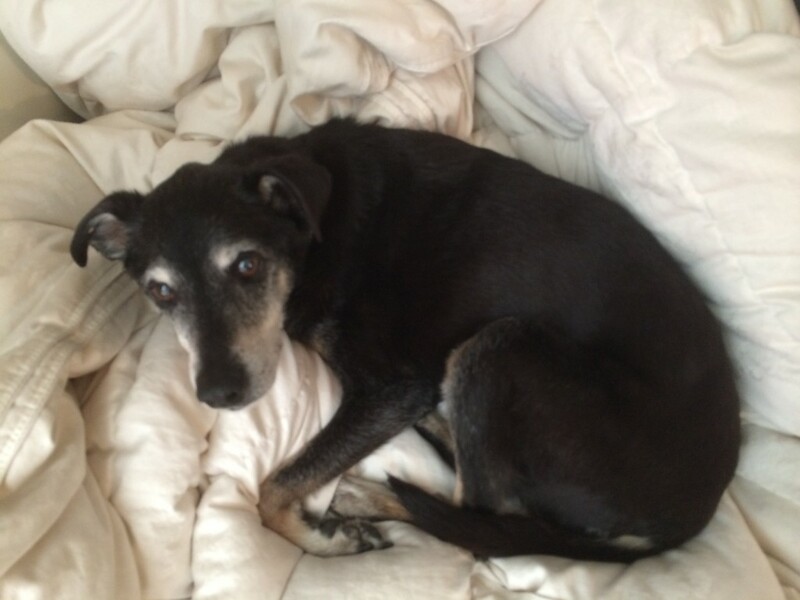 I would like to bid a fond farewell to our beloved dog, Berkeley, who was by my side for 14 amazing years. She was undoubtedly the smartest dog I have ever owned. She was a joy and a treasure. Gone, but NEVER forgotten. You were my best friend, a dynamic outdoor companion and a brave warrior. Rest in peace, my beauty. Terrific blog- traveling with grace from lol to deep thoughts.